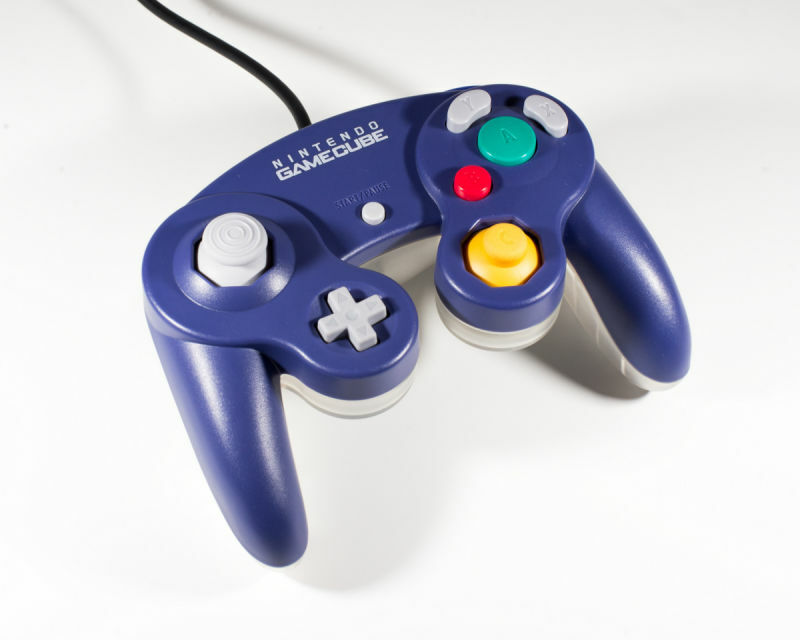 The other day, I signed up for Evo, or the Evolution Championship Tournament, to compete in their Super Smash Bros. Melee tournament. For those of you who are unfamiliar with Evo, let me explain. 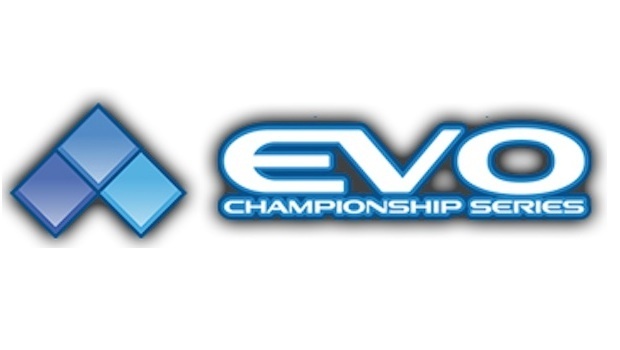 Evo is one of the largest and prestigious tournaments in the fighting game community, reaching around 15,000 people as of 2016. 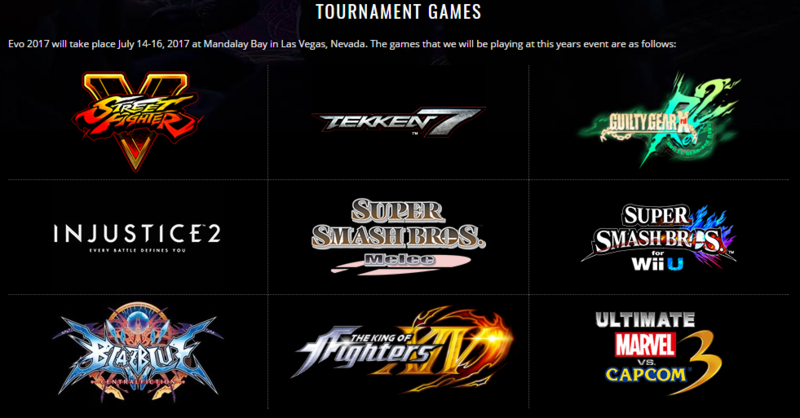 This year, it will be held in Las Vegas, NV in the Mandalay Bay during July 14th - 16th in 2017. Competitors from all over the world come to battle for the top prize which consists of a trophy, cash prizes, and a significant amount of bragging rights. Some of the fighting games available are Super Smash Bros. (Melee and Wii U), Street Fighter 2, Tekken 7, Guilty Gear XRD Revelator, and more. This is an open tournament that is open to the public meaning anyone can register for any game available. Fun fact: There's a poll that took place where people could donate to nominate a game to be in the lineup at Evo. This year, we had the chance to pick from: Mortal Kombat XL, Ultimate Marvel Vs. Capcom 3, Skullgirls, Pokken Tournament, Killer Instinct, Super Street Fighter II Turbo Edition, Arms, Windjammers, and Nidhogg. Ultimate Marvel Vs. Capcom 3 came out on top and is now in the running for this year's Evo. I’m really excited to be a part of this amazing event. It’s been one of my lifelong dreams to compete in something this big and I’ll definitely be practicing for the next few months in preparation. I really do feel like I’ve improved a lot. I’ve hit a plateau, but I’m learning at a steadily increasing rate. To improve more, I hope to go to more weekly and monthly tournaments in hopes of getting more exposure to different playstyles and playing under pressure. I really hope that this goes over well and that I have a good performance in Vegas.